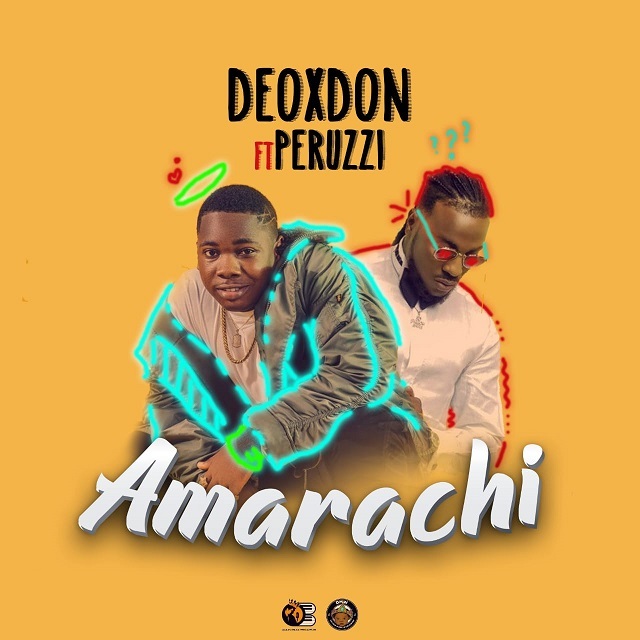 Owoni Boiz Records artiste, Deoxdon is out with a new single titled ‘Amarachi‘ featuring Peruzzi. 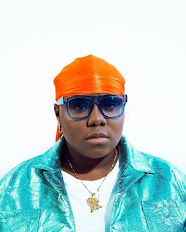 The new single which talks about a depicted here as ‘Amarachi’, was released along with the official video. 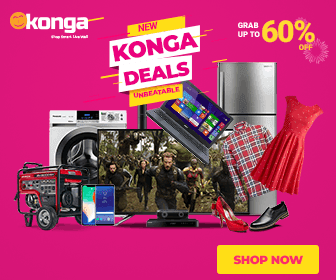 Video was directed by Hadi Ahmadi under the Owoni Boiz music label. Hello, my name is Godwin Nsikan . I'm a 28 year old self-employed Known As Classic Djshare .